IT is increasingly being cut out of the decision-making and budgeting processes and its relationship with the rest of the business has changed irreversibly. This is being exacerbated by a plethora of digital transformation projects where business leaders no longer feel reliant on IT. This is driving a divide between the business and IT. A divide we call the Disruption Gap. IT Leaders that fail to bridge this disruption gap will find themselves marginalized and increasingly unable to demonstrate their value to the business. The more people that initiate IT spend the more opportunity there is for overspend through duplication, missed opportunities for volume purchasing and shelfware. It is therefore essential that IT leaders have a handle on how the IT budget is being used and have clear projections for future demand. 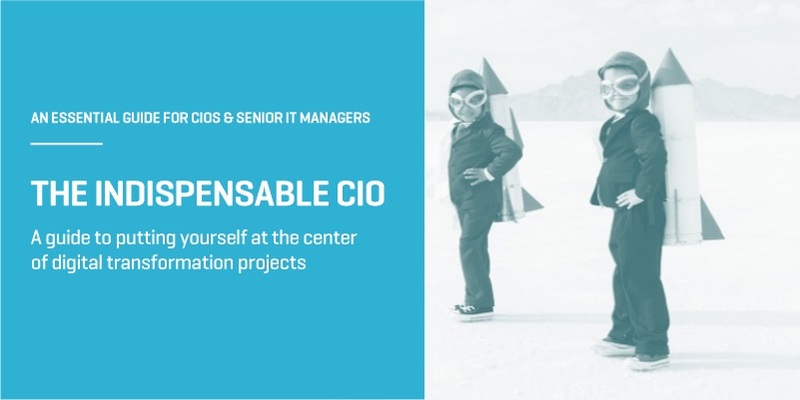 Increasingly, IT leaders are required not just to define and lead individual projects, but to instead provide the CFO and the executive team with an understanding of technology budgeting, aggregation of spending plans across the organization and assurances that money is being spent wisely. A set of responsibilities that are impossible to deliver without insight into technology consumption. This requires mature processes and best in class analytics. With the vision that such analytics afford, the IT leader puts themselves in the central position of being the one who can see the full big picture. And that’s the key prerequisite for the evolution that must occur if the IT leader is to thrive and transform to business influencer of Digital Transformation.